You Down With OPT? Yeah You Know Me! 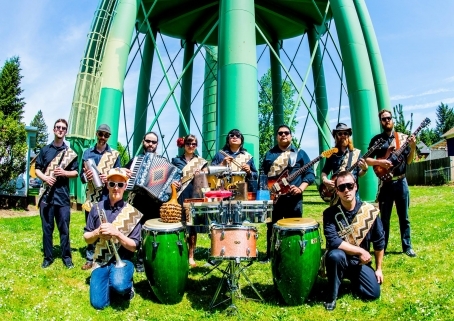 Portland's premier Cumbia band, Orquestra Pacifico Tropical, bring the fuel for your dance party fire. 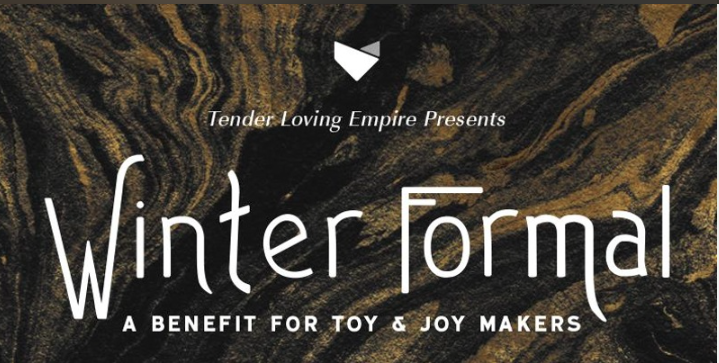 Warm up your frigid winter hide this Thursday evening at Mississippi Studios in one of your last opportunities to catch this lively troupe before their drummer extraodordinaire Papi Fimbres and wife head to Germany for the year. Turntin the temp up even higher Thursday night, Tezeta opens the show with their jazzy 70's Ethiopian dance music. Music starts at 9. Don't be a dufus, shake yo feet! Click here to check out the rest of the photos from Orquestra Pacifico Tropical's release show for Rio Frio at the Doug Fir Lounge 6/25. Photos by Todd Walberg.